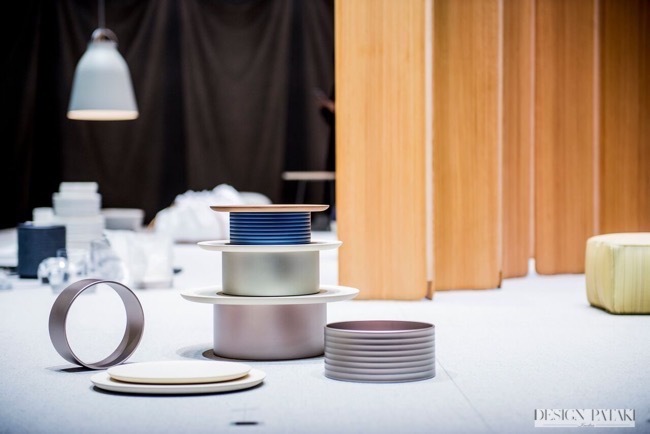 Every year, the global design community gathers in the world’s most elegant city at Maison et Objet in Paris and maps out what to expect for the year ahead. And it’s no surprise that magic happens when the best and most innovative design minds come together under one roof. This year Design Pataki was invited to cover this spectacular event and it proved to be even bigger and better than we had hoped. 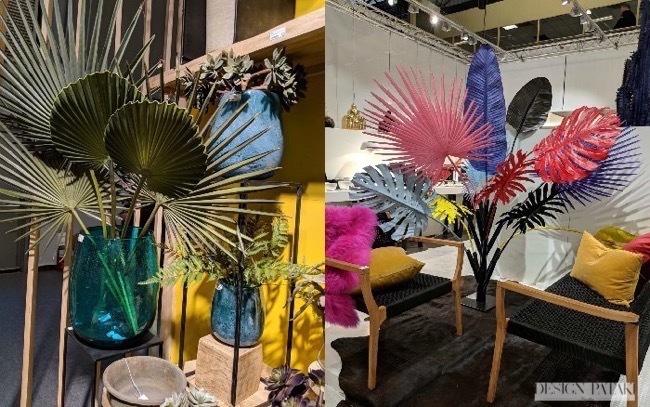 With over 3,000 brands exhibiting the latest in homeware, furniture, accessories and lighting the halls were alive with colour. Designer of the year, Cecilie Manz set the tone with her designs that channelled Scandinavian minimalism with Japanese aesthetics. 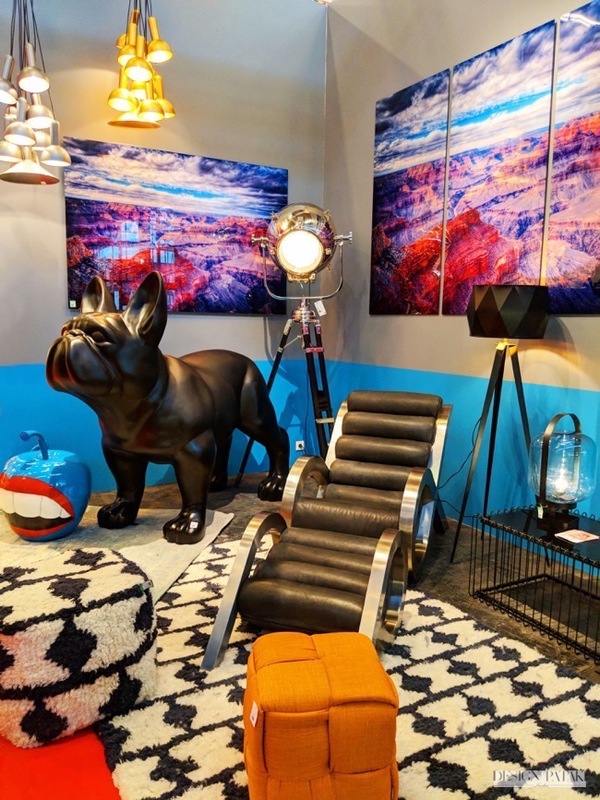 In contrast to her clean lines and muted tones, Vincent Gregoire converted the ‘Showroom’ inspiration space into a riot of maximalism that showcased how consumers have become the new curators. Design Pataki caught up with him for an exclusive interview and got the inside scoop on what to expect for the upcoming year. Stay tuned for our complete Q&A with Vincent Gregoire. 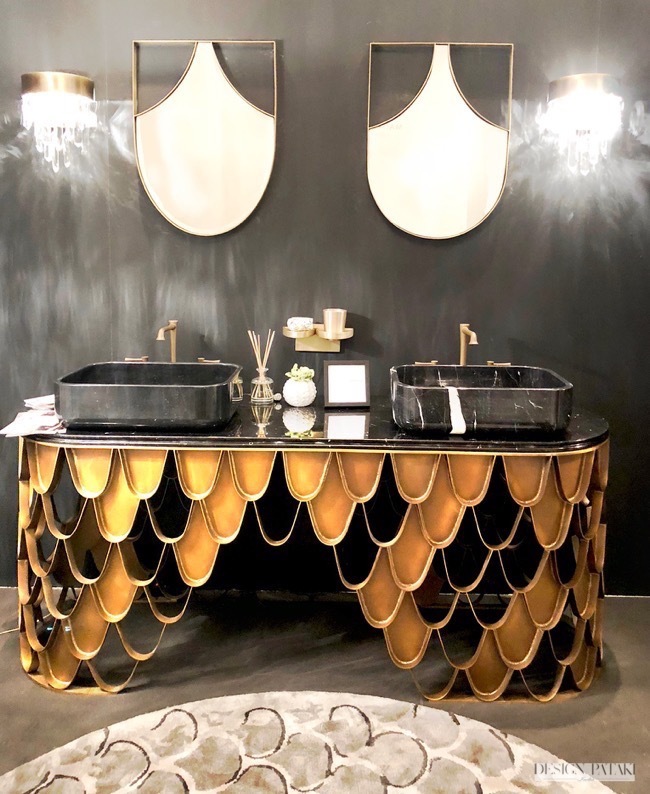 As we explored the many amazing spaces, interacting with the many international brands, we found a little bit of everything out on the showroom floors, from timeless elegance and angular minimalism to the weirdly wonderful and the utterly insane. The underlying theme was one of vibrance, with bold colours and prints making an undoubtable comeback, however there were some things that kept cropping up everywhere we looked, so here’s our round-up of 2018’s trends to watch, direct from Paris. We all know that a good rug can really tie a room together but this year they were out in force and claiming a identity of their own. 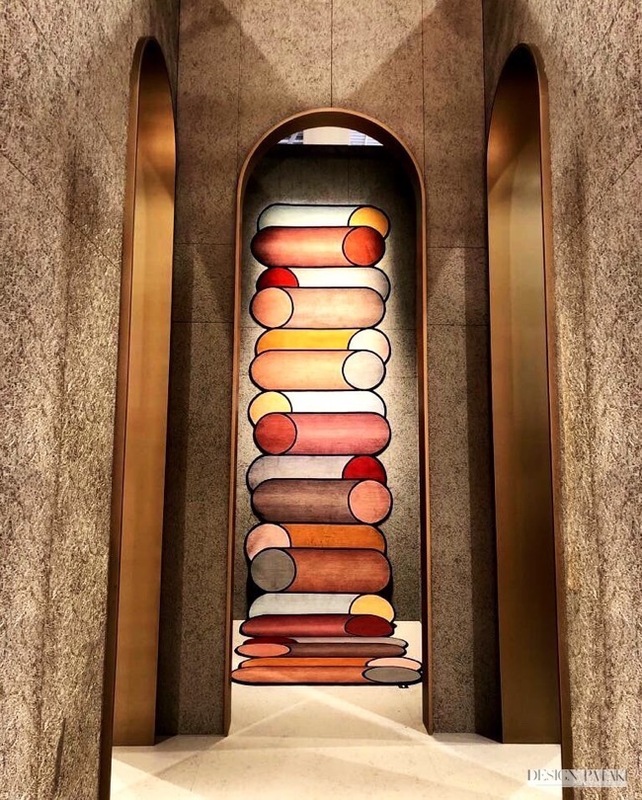 One design by CC Tapis explored the complexity of colour blocking with a geometric inspired rug that would easily become the talking point of any room. Rug Star created pieces of art with their rugs. All are handmade in Tibet, these could easily be framed up on a wall. This year also saw the return of wallpaper, and the tired old florals have been left behind in favour of big, bold prints and colours. Hoff Interieur also demonstrated an ingenious use of mismatched pop prints and colours. This year was all about tribal chic, with African prints, fossils and animal heads adorning every corner of the room. The bold prints were perfectly complemented by the use of colour and, it seemed designers were intent on bringing a taste of the outdoors, indoors. 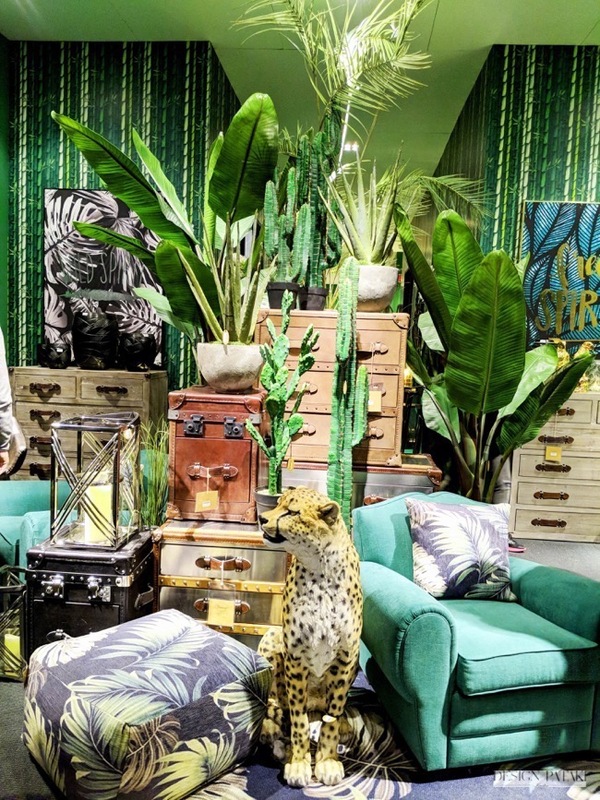 Though this influence could be seen scattered across all the displays, one in particular by Fancy stood out and epitomised the trend, complete with a stuffed Cheetah. In keeping with the rise of colour, the plain old mirror got a makeover and tinted mirrors made their way into the limelight. 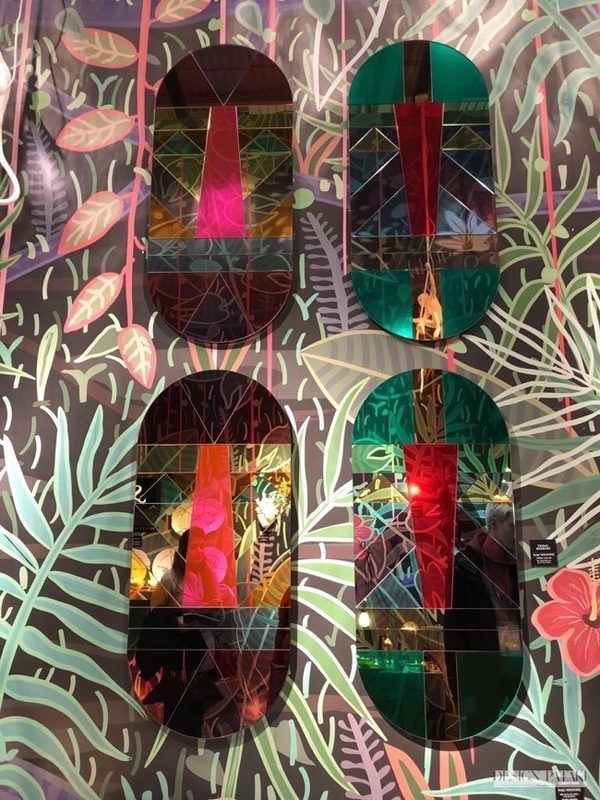 Seletti’s known for their out of the box designs, created tribal coloured mirrors. These also made it to the Inspiration Room at M&O. Revamped frames were also prevalent which transformed the humble mirror into an artistic masterpiece. This year designers really pushed the boundaries between interiors and art, there was colour, print and texture in excess. The concept of traditional decor went right out the window as quirky accessories became the central focus. 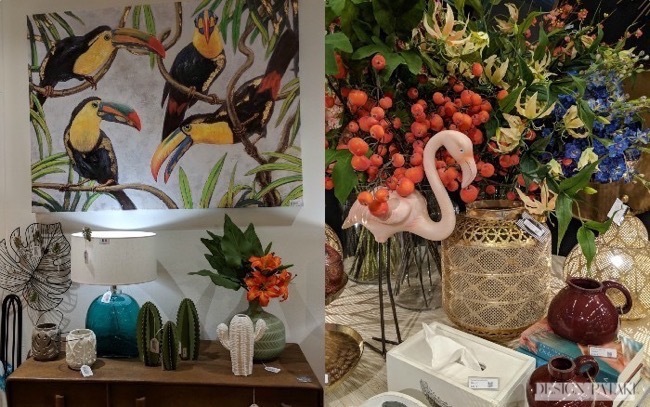 Birds became the animal of the hour with everything from Toucans to Flamingoes showing up in prints, paintings and even as standalone accessories. 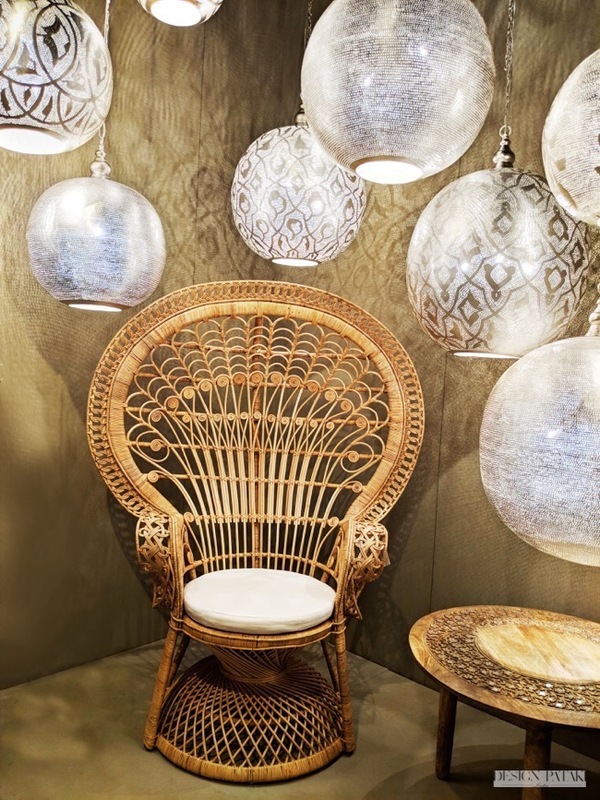 The trend of incorporating metal into traditional designs continued this year with a new spin. Aside from modernising aesthetics, the use of mixed metals highlighted opulence. Whether it was mixing tones of light and dark gold, contrasting with silver or experimenting with brass, designers were really using metals to their full potential. 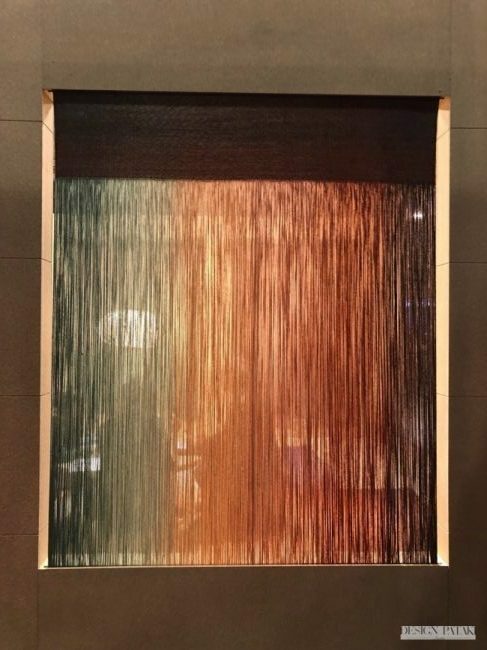 In the Koi Collection, Brabbu demonstrates the intricacies of gold and Zenza’s light designs showcases the delicate possibilities of metal. The long-forgotten fringe made a comeback this year and came with a whole new avatar. Though often seen on 1980’s inspired screens it’s use on furniture was rare, until now. Designers are testing the waters with this one but as far as we can tell, it’s something we’re likely to see a lot more of in the coming year. Despite the overwhelming amount of colour at this year’s fair, the one most commonly seen was artificial green. The worldwide movement towards sustainable furniture has contributed to experiments with materials like wicker, cane and bamboo. Used in tandem with a rampant use of Monsteras palms and tribal prints really gave us a sense that natural influences were on the rise.